For this project I created a window and a store entrance display for a women’s concept brand that I developed which focuses on the idea of mixing art and culture. The brand’s target audience is between 16-30 years old, who embody femininity, flirty vibe and edginess. As a Visual Merchandiser I always work across multiple areas such as fashion, music and art. With this project I wanted to incorporate my passion for styling, my taste in music and my love for the artist Frida Kahlo. I found inspiration in an illustration of Frida Kahlo with a Lana Del Rey body by Fab Ciraolo. The illustration perfectly encompasses the notion of taking something from the past like Frida Kahlo and make her reborn into a hipster icon as Lana Del Rey. From that point I created a mood board with a selection of different images that dives deeper into the style, composition and color pallet used for my final displays. The window stages three young women in their summer festival clothes ready to head out to Coachella and be captured by street style photographers for their creativity. 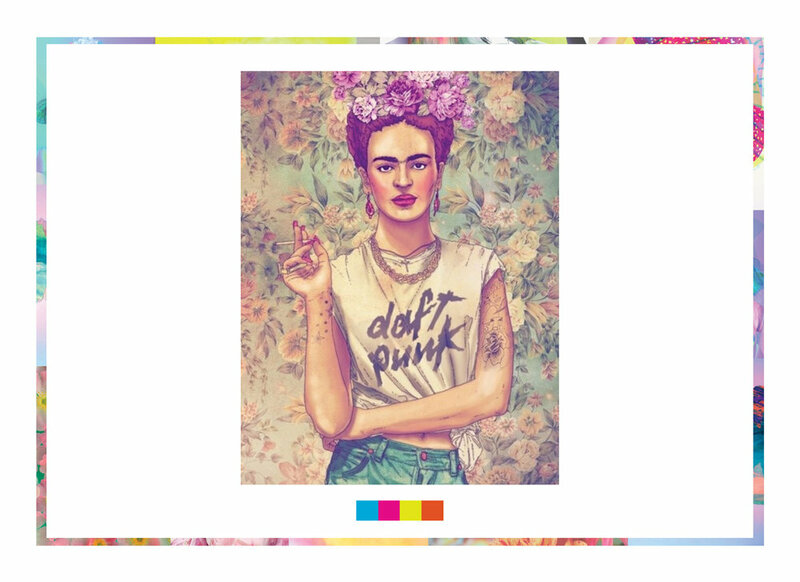 They each wear their own interpretation of the “Frida-Lana Woman” with unique styling details which draws the eyes. 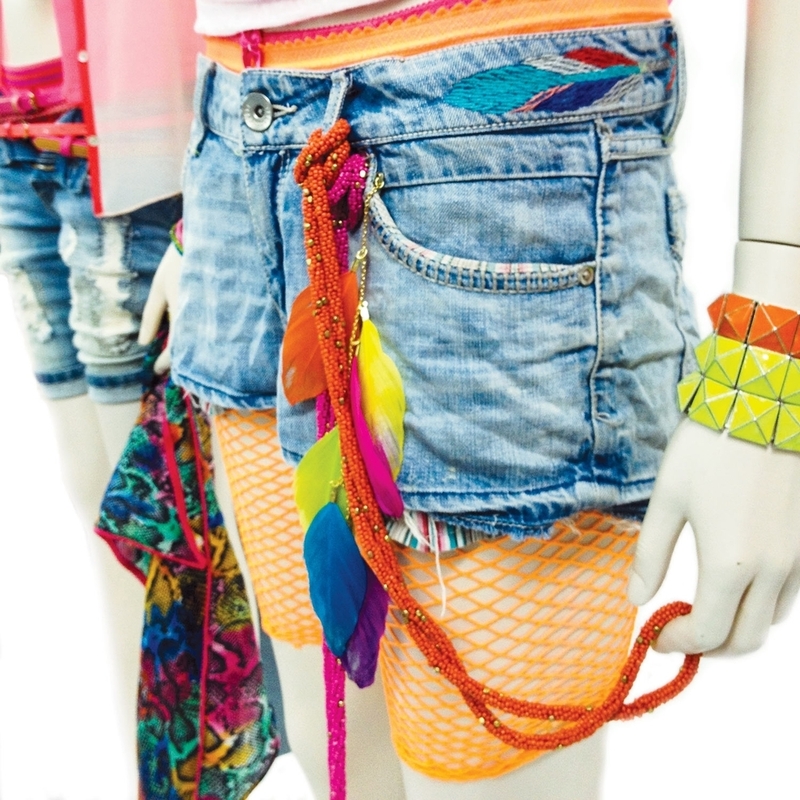 In the center of the window there is a selection of summer accessorizes that can be added to the styled outfits. 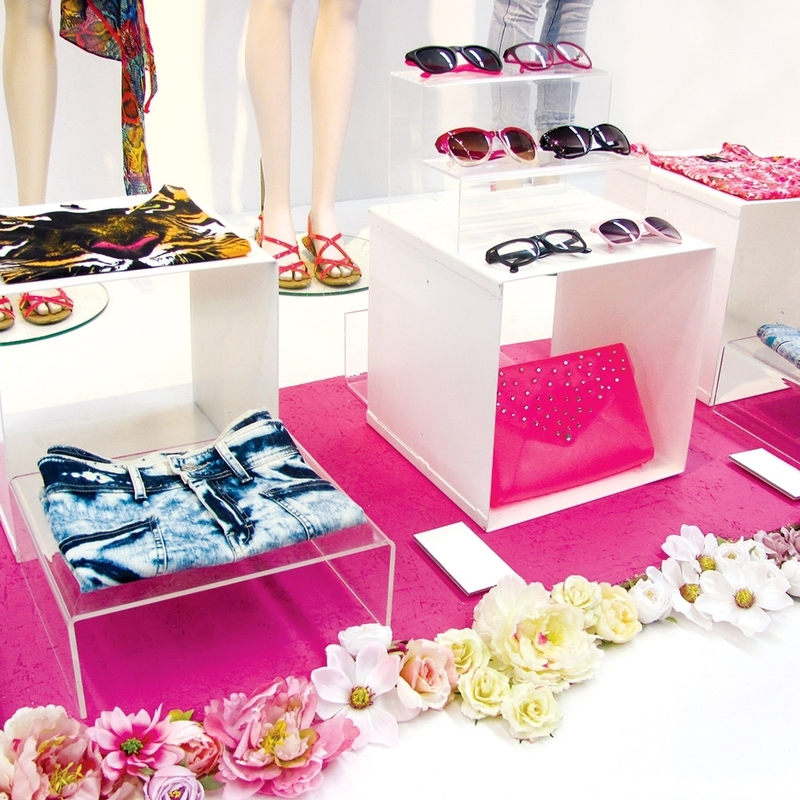 As the customer enters the store they are greeted by the entrance display that offers a selection of primary items to achieve easily the look that they just saw in the window.